"The reason I decided to join the mentor training programme was because I lacked a lot of confidence in my abilities. I had no idea how to be commercially aware which is a major part of gaining employment in the legal sector. Further I lacked any form of a CV and had no idea what I needed to put on it or how to structure it in a professional way. I felt that my lack of confidence was preventing my progression into the working world." What you got out of being mentored / the difference which it made to you and your employability? "The mentoring scheme was one of the best things I could have done. My confidence has grown and I now have a professional CV and LinkedIn page. I was given advice on how to update it both properly in order to maintain the professional standard. My mentor also gave me some fantastic opportunities. 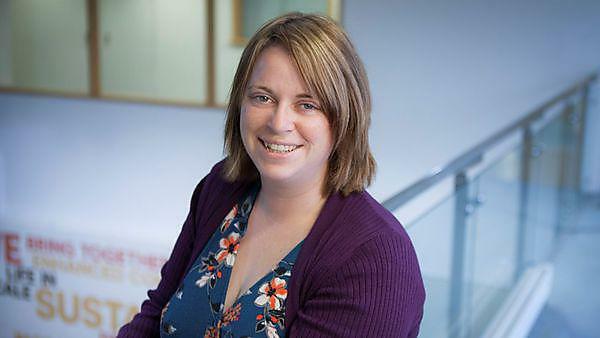 I was given a telephone interview from one of her former colleagues to help me with my confidence towards interviews and she encouraged me to go to different events that centred around professional progression."